Tom Whitaker shows us a simple and effective pottery tool for opening a ball of clay - especially designed to create an evenly thick bottom... Genius! 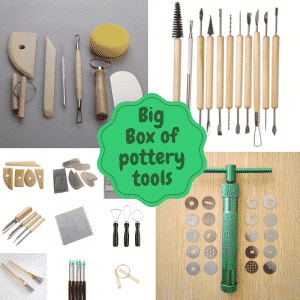 Want more pottery tools - then read our top 10 list of the best pottery tools for beginners. 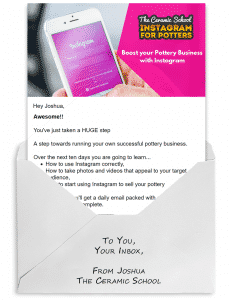 Don't worry, we don't sell or spam your email address. You can unsubscribe at any time.